Ryan and Hope were an amazing couple to photograph. I just love heading out into the country for sessions. 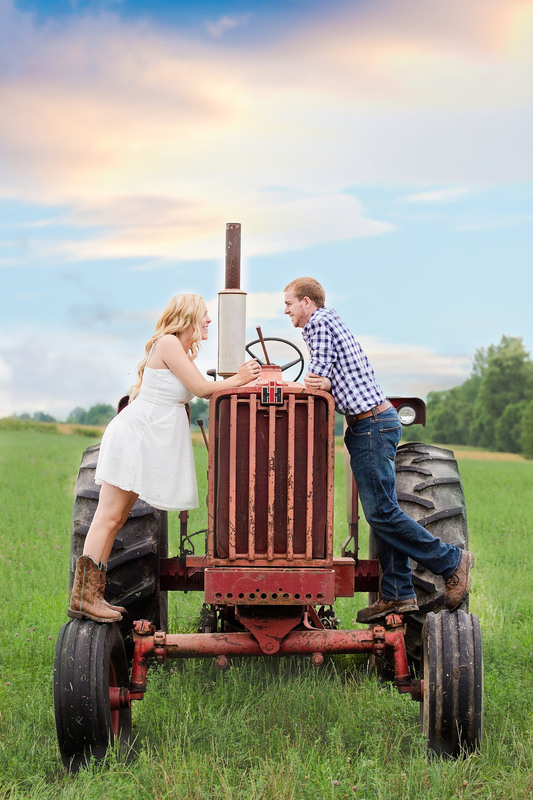 So when Hope told us she wanted her maternity session out at a relative's farm, we were excited to get started. We pulled up to the farm and I couldn't help but to grin. The area was amazing! Then it got even better as Hope and Ryan stepped out to greet us. They were smiling, and you could just see the beautiful glow of pregnancy that surround Hope. The session turned out perfectly.